Skyfall has just passed One Billion Dollars at worldwide box office and it’s yet to open in China. This makes Sam Mendes’ directed film the most successful bond film of all time and the 14th most successful film of all time. It had already become the first film to break the £100 million mark in the UK, now joining the ranks of ‘The Avengers’ and ‘The Dark Knight Rises’ this year to pass the billion dollar mark. The decision to reboot the franchise with Daniel Craig in Casino Royale proved extremely successful with $599 million worldwide box office takings, despite the reservations of ‘die hard bond fans’. The second outing, Quantum of Solace, fared less well in the reviews but still pulled $586 million at the box office. When it was announced that Academy Award winner Sam Mendes was to direct the third outing, many a eyebrow (and curiosity) were raised. 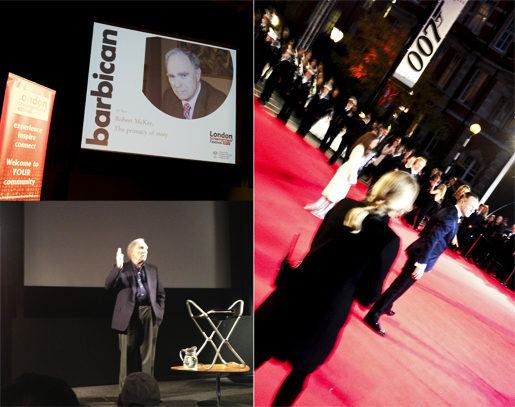 I was lucky enough to attend the Skyfall world premiere at the Royal Albert Hall last year. Very quickly into the film I realised that this was my favourite Bond film of all time (with Casino Royal a close second). This is a personal choice and no doubt many may feel different. 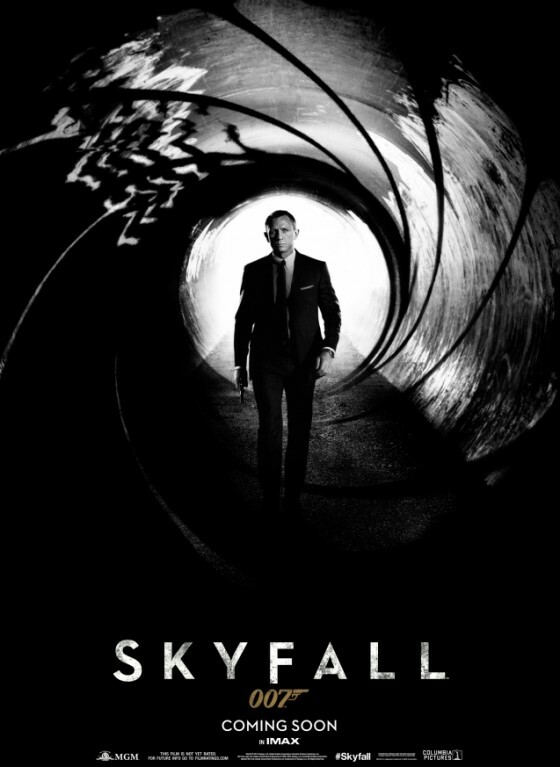 They clearly took a big risk with the direction of Skyfall and upset some established views of what a Bond film should be. However this change has now brought a whole new generation to the world of Bond in the present setting. At a recent conference I was honoured to meet the screen writing guru Robert McKee and asked him ‘… if every story has already been told. If there is nothing new to be said… what is the hope for filmmakers..?’. Here’s to another 50 years of Commander Bond!